Dario is using Smore newsletters to spread the word online. Click Text In Each Property Description To See More Pictures & Info. Traditional sale in the windingwalk community. 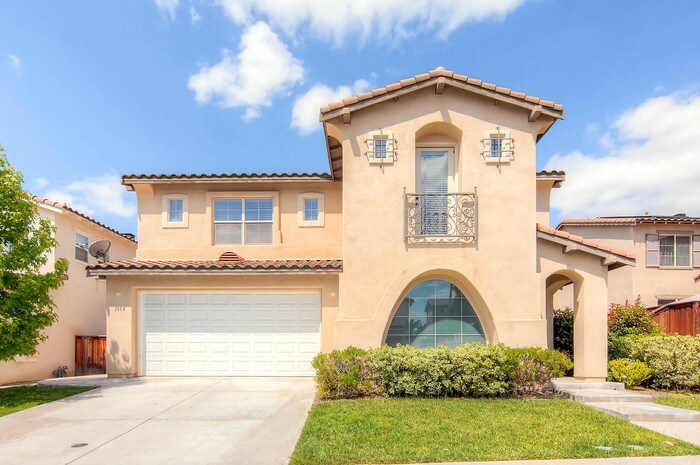 This home has Spanish style tile in the first floor, chocolate color cabinets with lots of storage, blinds, large backyard with covered area and gazebo to enjoy a good book. Property has 3-car garage with one side being tandem and on the second floor a good size laundry room with sink. Master bedroom has 2 walking closets, his and hers sinks and separate bathtub and shower. One other bedroom has it’s own bathroom and the shared bathroom has his and hers sinks. Traditional sale. 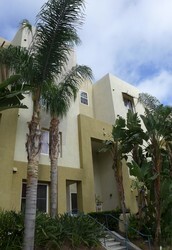 Come see this great 2 story townhouse located in the community of Villagio with great views from the balcony. This unit comes with all appliances (refrigerator, washer, dryer and A/C). Open floor plan with half bathroom on first floor and 2 bedrooms on the second floor with their own full bathrooms and walk-in closets. Detached one car garage and one assigned parking space. 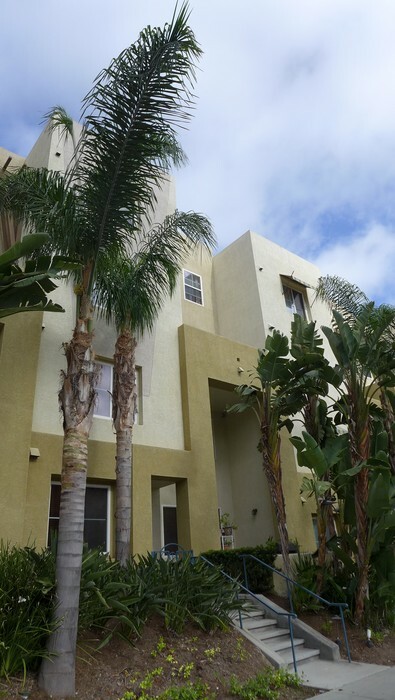 Large home located in the secluded area of Ocean View Hills with one bedroom downstairs. 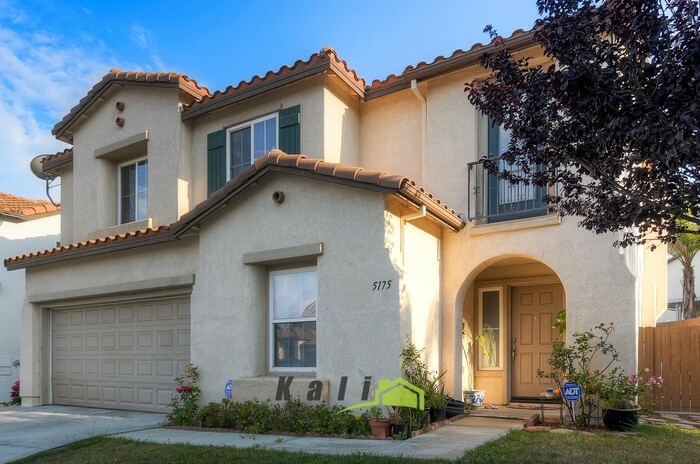 Home has 5 bedrooms and 3 full bathrooms with one full bathroom on the first floor, 3 car tandem garage, good size backyard and side yard, some fruit trees, ADT system installed but not active, marble design tile flooring down stairs and laminated flooring on the second floor. Laundry room located on the second floor. Master bedroom is huge. Home has a nice large front yard and is located on a corner. Come view today. 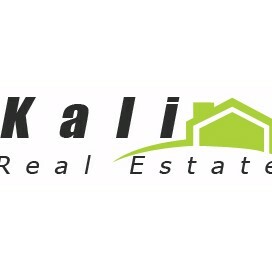 Kali Real Estate and Property Management is a Broker servicing the area of Chula Vista. Here you can search for homes, condos and apartments for sale and for rent.